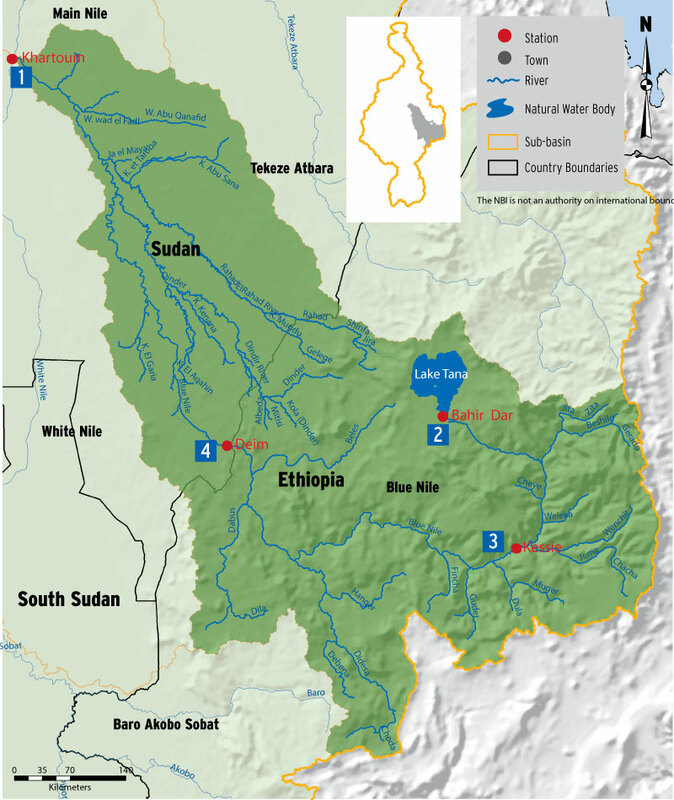 The Blue Nile is the largest contributor of flow to River Nile. For the period 1915 to 2014, the average annual river flow at the Diem station is about 50 BCM. The total contribution of the major tributaries of the Blue Nile including Dinder and Rahad) is about 55BCM which is about 60 percent of the combined flows of all Nile tributaries. 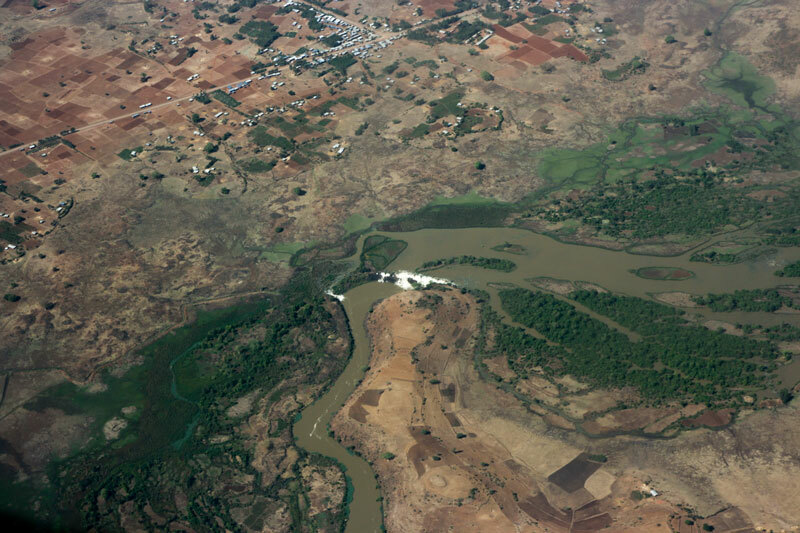 The Blue Nile is highly seasonal in with approximately 70 percent of its flow occurring in just 4 months (peak flows registered between July-September).